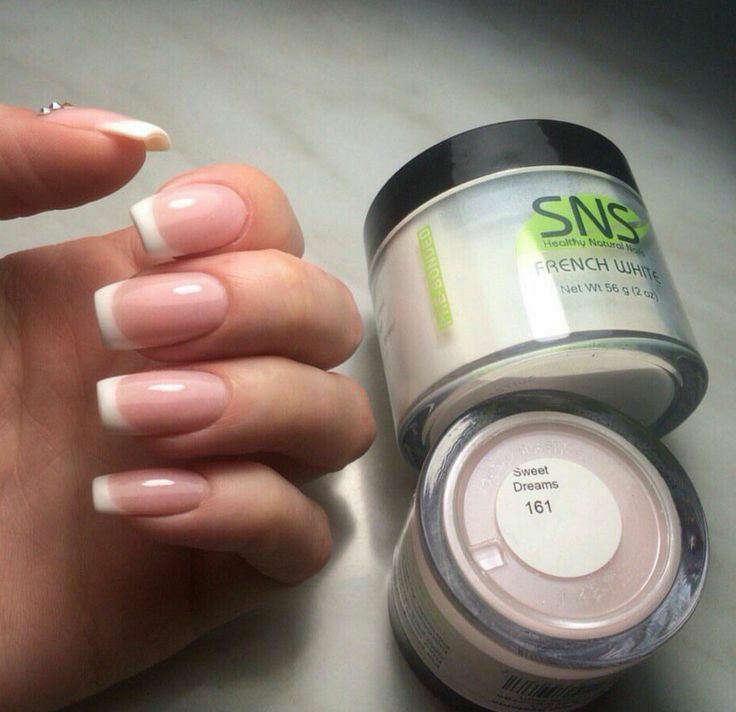 Have yo been thinking about trying dip powder for perfect nails? Mere thought of applying polish, dipping them in powder and then and adding finishing touch to it can scare someone to the bits. Several brands have come up with dipping powders for nail art and coloring nails in amazing colors. This also includes the one with gel finish which you crave more. these seem to be easy but can make a mess if not done properly. This tutorial will help in learning the Dip your Nails for perfect manicure. It can take a few sessions of practice to perfect this art, but this goes without saying for most of the nail art techniques. The better it looks, the trickier it is. Once you learn it properly, it becomes rather easy to create variations such as doing french manicure with dip powder or creating an elegant ombre look by combining your favorite colours together. Let's get started with this tutorial! Hope you liked it and will try it soon! Share your thoughts with me in the comment section below. If you want me to write a blog about something specific in the world of nail art, do mention it in the comments too.